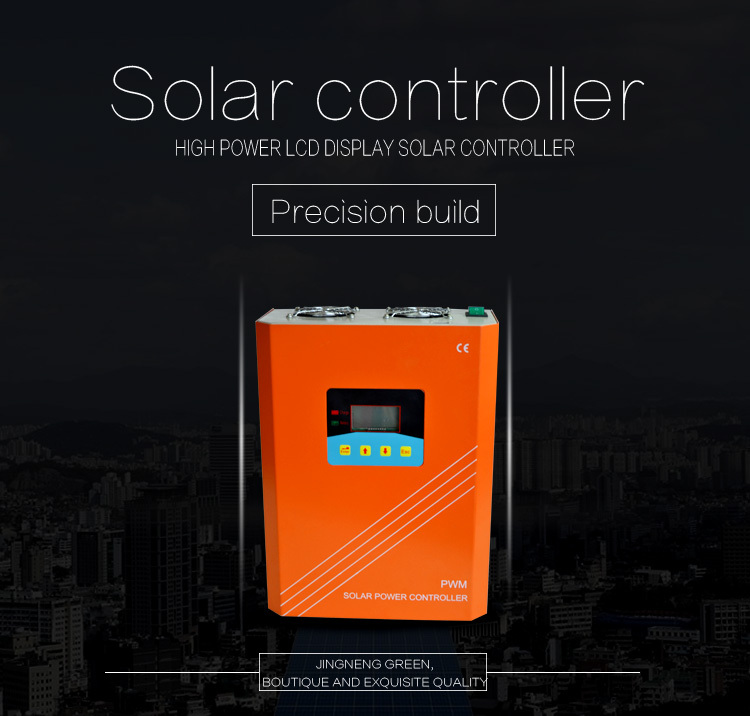 Adopt traditional LCD liquid crystal display and keyboard design, convenient to view the running parameters of the controller. 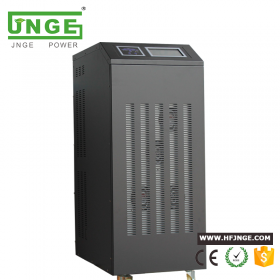 Provide industrial generic RS232 communication interface, user can design PC communication software, also can buy the company developed the upper machine communication accessories. 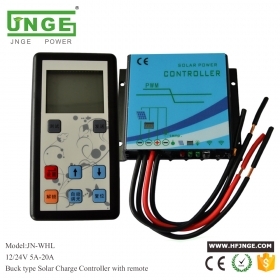 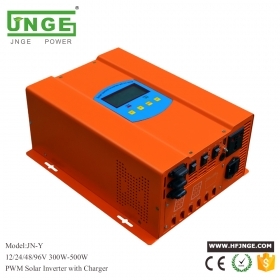 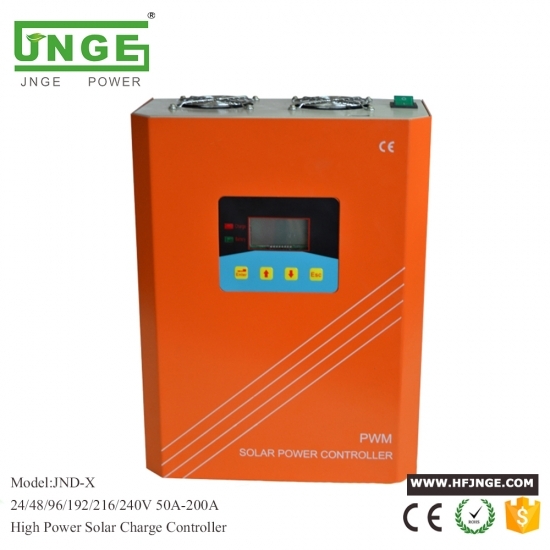 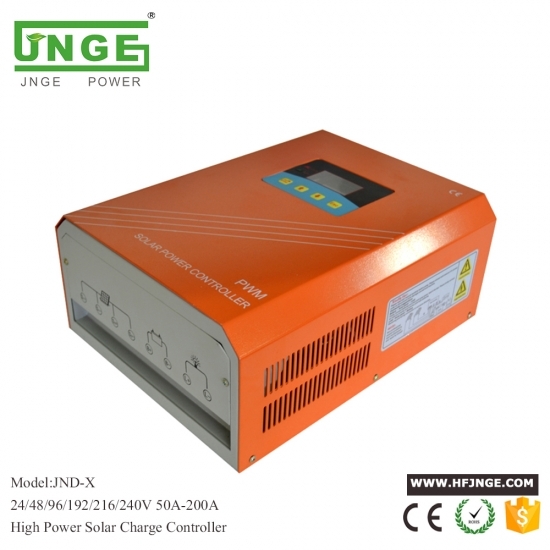 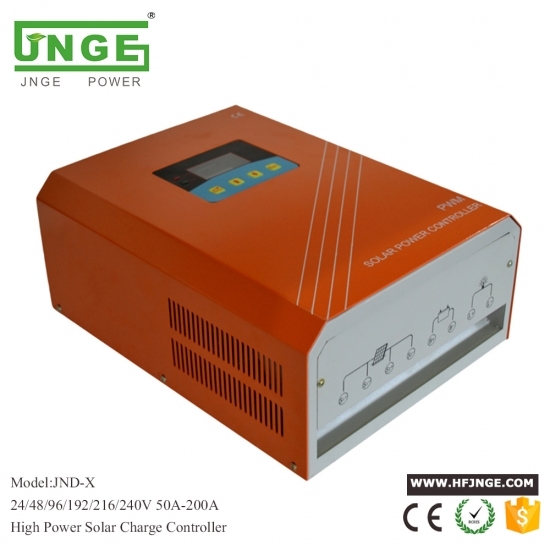 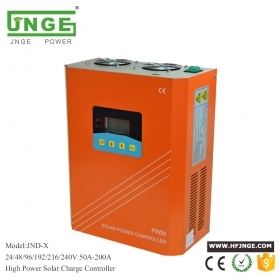 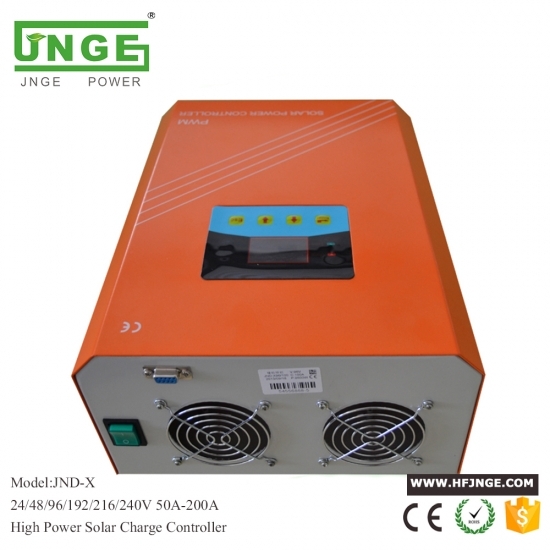 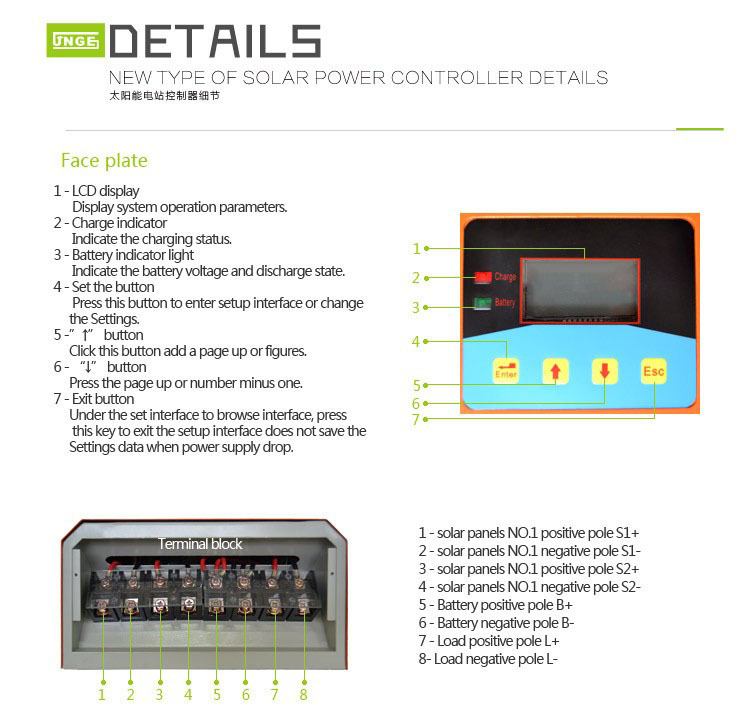 The solar charge controller is the intelligent device with integration of controlling. 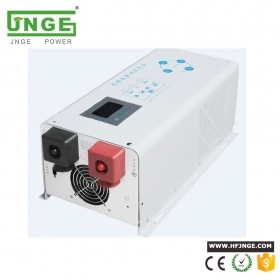 It has good running performance with LCD display and convenient operation. 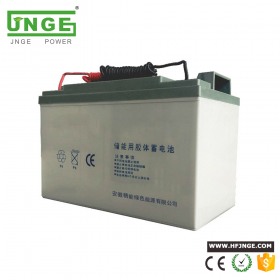 Also have multi protection functions such as over-charge, over-discharge protection, and pole-confusion protection for storage battery. 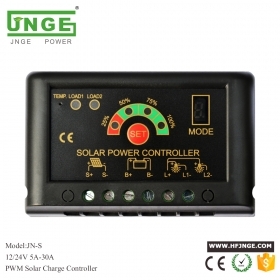 The controller is adopted PWM charging mode. 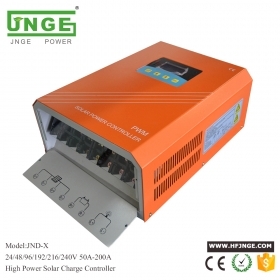 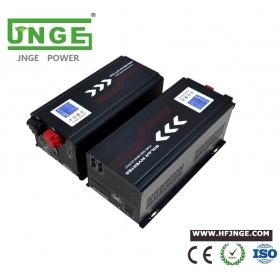 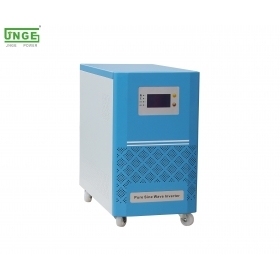 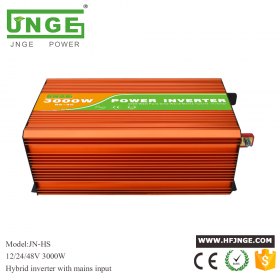 It has high reliable and safe operation, high efficiency, long service life functions.